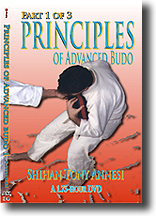 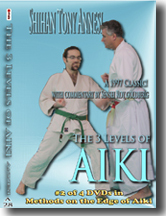 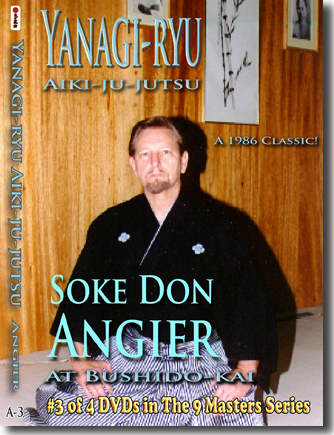 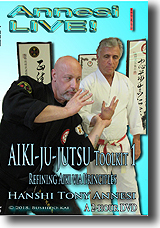 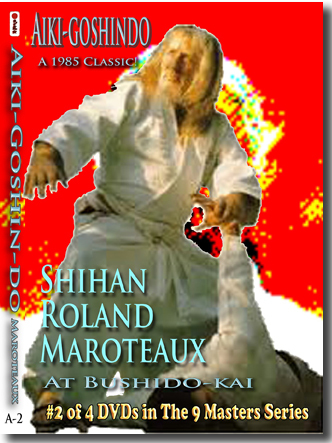 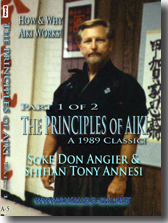 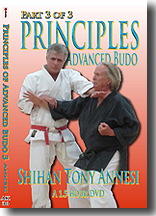 Shihan Tony Annesi not only shows the Four Direction Throw to all compass points, he also evaluates various commonly used entries. 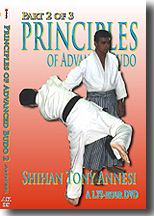 Katate Osae (single hand press) is a technique in itself but can also be used as an excellent transition to Shiho Nage. 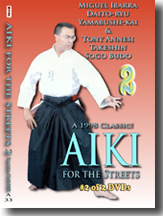 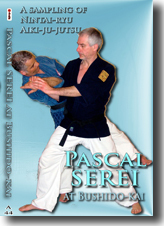 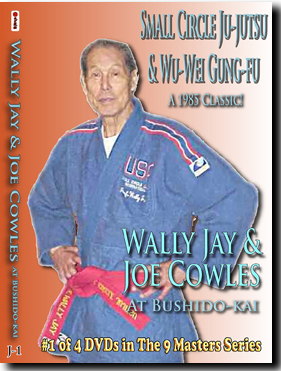 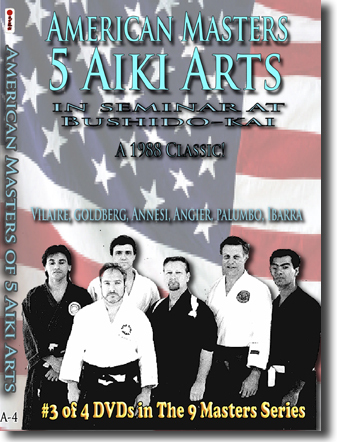 Although there are only two major subjects consdiered in the DVD, they are considered in a depth that will amaze you.